They are the investment we tend to forget. They may have been prudent gifts from grandparents or an optimistic investment, but in tough times it is sometimes necessary to decide whether you want premium bonds or cash in your pocket? Cashing in might mean relinquishing a fantasy, but sometimes harsh reality has to take precedence. When contemplating a premium bonds cash in, it is worth making a sober assessment of the value of your investment. There are calculators available that will assess your percentage chances of scooping a jackpot or just making an inflation-chasing return on your investment. The figures are likely to be disheartening, but the other side of the equation involves looking at savings interest rates available for easy-access accounts. These have been in the doldrums for several years now and a direct comparison reveals that the percentage returns from premium bonds are theoretically competitive with most savings accounts. In practice, the way the monthly prizes are allocated mean that most holders receive less than the interest rate, with the debatable compensation of knowing that they have a chance of scooping the monthly £1 million jackpot. Realists will appreciate that this chance is infinitesimally slender. As an investment then, premium bonds are comparable with a basic easy-access account, with that slight frisson of fantasy attached. In tough times though, when the need for funds is pressing, cashing in is a relatively simple process. 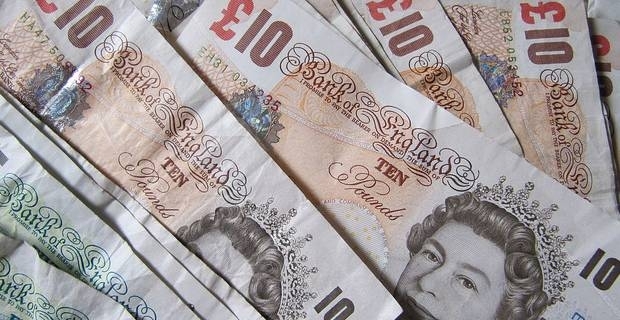 The main attraction of premium bonds is the fact that, even if the prizes aren't flooding through the letterbox, the bonds retain their face value and can be cashed in online or by post. When considering a premium bonds cash in, don't regard them as lottery tickets, merely as an investment with a fairly modest return. They can be a safe haven for cash reserves, especially if ISA limits have been reached, but those looking for rich returns should be considering riskier avenues of investment.